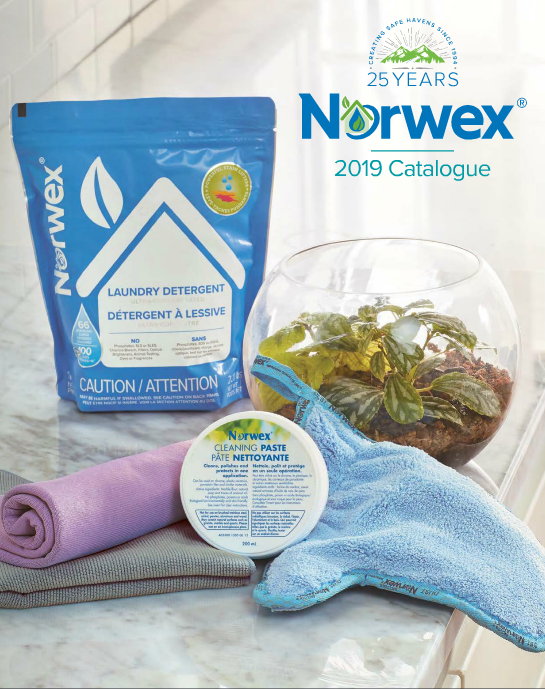 The package has a Norwex window cloth, a new grey envirocloth and blue dusting mitt. 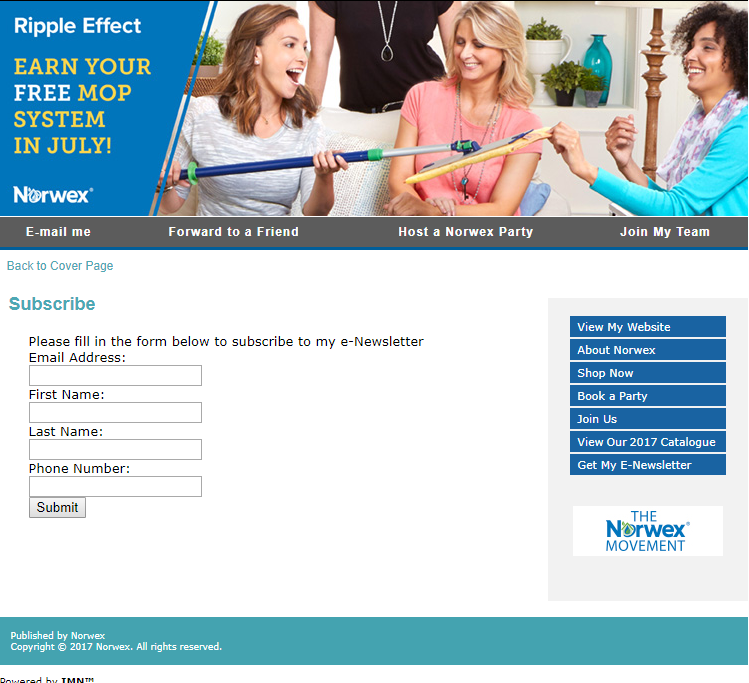 To purchase, click here or click on the picture to go to my Norwex retail website. Happy Canadian Thanksgiving!